Do you have books that gather dust on your bookshelves? Like the idea of ​​the project and want to participate? Do you want to make a nice gesture, without ulterior motives that will give a smile to the passenger who will find your book? 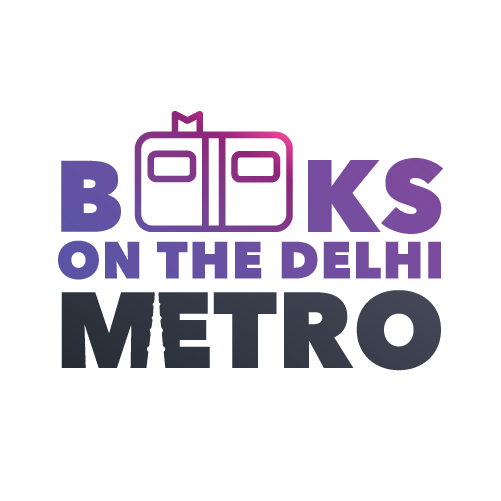 Are you an author or publisher interested in co-operating and spread some love all over Delhi? Let’s be partners and friends! Or, fill this contact form. And we will get back to you at the earliest. PROMISE. Not in Delhi and would like to start your own branch in your own city?